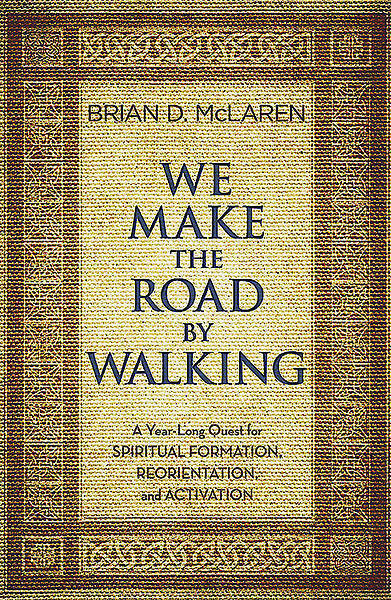 From critically acclaimed author Brian McLaren comes a brilliant retelling of the biblical story and a thrilling reintroduction to Christian faith. This book offers everything you need to explore what a difference an honest, living, growing faith can make in our world today. It also puts tools in your hands to create a life-changing learning community in any home, restaurant, or other welcoming space. The fifty-two (plus a few) weekly readings can each be read aloud in 10 to 12 minutes and offer a simple curriculum of insightful reflections and transformative practices. Organized around the traditional church year, these readings give an overview of the whole Bible and guide an individual or a group of friends through a year of rich study, interactive learning, and personal growth. 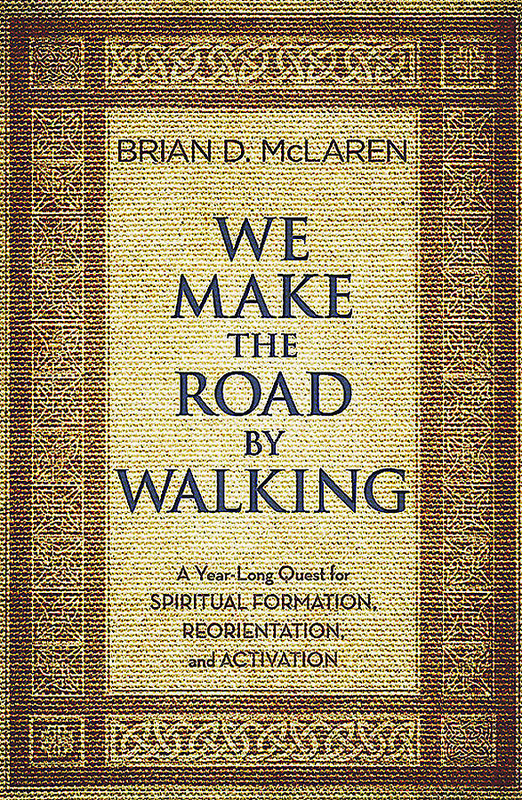 If you're seeking a fresh way to experience and practice your faith, if you're a long-term Christian seeking new vitality, or if you feel out of place in traditional church circles, this book will inspire and activate you in your spiritual journey.